Erik Weisz was an Austro-Hungarian magician and performer, best known by his stage name of Harry Houdini. He first came to public attention in the popular vaudevillian theater of the United States and quickly achieved huge popularity. Houdini is one of the best-known magicians in history, and most people today have heard of him, despite the fact that he died back in 1926. Houdini is most famous for his stunning escape acts, which he performed in front of live audiences, and was considered a pioneer in the world of magicians. Escaping from cells, handcuffs, and sealed containers full of water, Houdini became a global star. So, we’re going to look back on his story and how he came to change the world in the way he did. 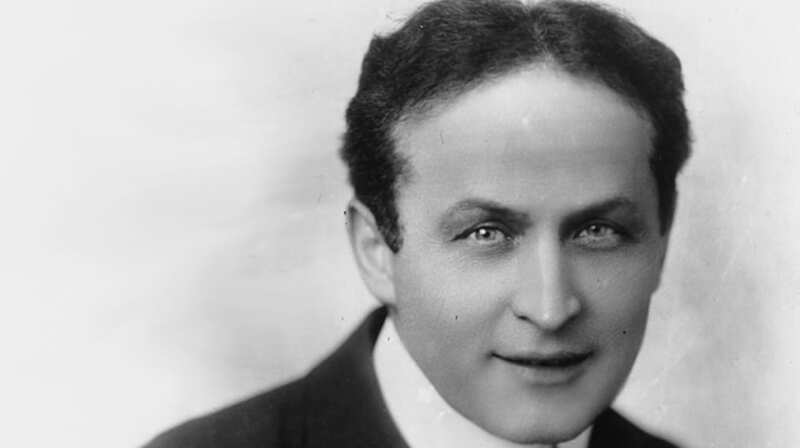 Originally born in Budapest, Houdini’s family moved to New York City when he was just 13-years-old. He took on odd jobs to help his father and lived in a boarding house until the rest of the family arrived. He became interested in trapeze, circus performing, and magicians, and in 1894 he changed his name and began a career as a professional magician. At first, he was unsuccessful in the field of magic until he turned his sights toward daring escape acts and performances. It was 1899 when Houdini first hit the big time commercially after his acts caught the eye of manager Martin Beck. He agreed to represent Houdini and took him on a tour of Europe in the vaudeville theater. His shows were a sensation, and he became the highest paid performer at the time. His performances became more daring and often involved him being trapped in containers full of water and escaping. He based much of this on his unexpected strength, and his ability to pick locks. His Chinese Water Torture Chamber act is one of the most famous in history, and the act that defined his career. Harry Houdini died on Halloween 1926, in Detroit, Michigan. The official cause of death was ruled as being appendicitis, however, there has been controversy surrounding the death. Many believe it was caused by Houdini being voluntarily punched in the stomach by a fan who wanted to test one of his tricks (but who punched before Houdini had a chance to tense); while others have theories he may have been poisoned. He was 52 when he died, and his death is still considered controversial to this day. The legacy of Harry Houdini is pretty clear, and it has left a lasting impression on the world of theater and performance magicians. We can credit the popularity of performance theater, and magicians performing live to Houdini and his acts. It’s clear that many have also tried to copy and take direction from his acts in the past, but very few have had the same levels of success. Houdini changed the way we view performing magicians, and his legacy is sure to endure for even more years to come. 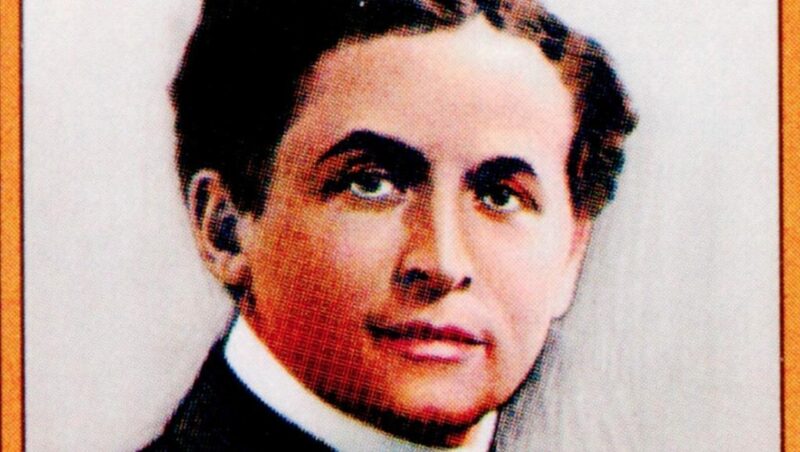 You definitely know the name Houdini, and now you know a little more about the man himself. There are so many areas of the entertainment world we know and love today that has been influenced and affected by this man. We feel his story is an important one, and that needs to be told.